Infinix Hot 4 Lite…Budget Friendly, But at What Cost? Let’s take a look at the more budget-friendly version of the Infinix Hot 4, the Infinix Hot 4 Lite. Although the Hot 4 Lite offers close to the same specifications, there are some notable differences. One major difference is with the removal of the fingerprint sensor. Also, you will get only half the memory of the Hot 4, with the Hot 4 Lite having only 1GB of Ram. Let’s take a closer look at what the Hot 4 Lite has to offer. The Hot 4 Lite boast a 5.5 inch, high definition LED display. With adequate resolution, coming in at 1280×720 pixels, this display should satisfy most users. Another feature worth mentioning is the dual stereo speakers. These high quality speakers are expected to produce a pleasing multi-media experience. With its 4,000mAh battery capacity, the Hot 4 Lite packs the same power as the higher priced Hot 4. Infinix lists a full 48 hours of battery life on just a single charge. The Hot 4 Lite comes with the same 5V/2A adapter as the Hot 4. Also included is the Infinix Xcharge, which provides faster charging capabilities. However, it has been said that the Xcharge has minimum effect when used with the Hot 4. While you will not have 4G capability, the Hot 4 Lite does have 3G WCDMA network connectivity. The Infinix Hot 4 Lite also has Wi-Fi and Bluetooth wireless connection capabilities. In the way of access ports, you will have a USB 3.0 port and a traditional 3.5mm headphone jack for audio. The Hot 4 Lite also supports navigation via its GPS capability. Taking a look at the cameras offered by the Infinix Hot 4 Lite, we find a 13MP rear facing camera. It also has a hefty 5MP front facing camera, with soft flash for better self-portraits or video chat. Aesthetically designed, the Hot 4 Lite features a colorful 3D texture. 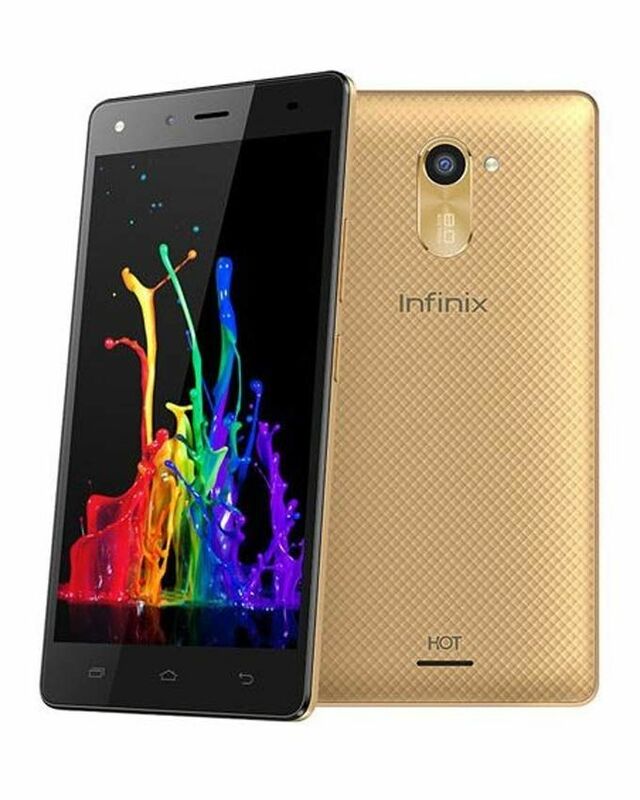 You will find the Infinix Hot 4 Lite at major mobile retailers, both in store as well as online. Currently the Hot 4 Lite runs on Android 6.0 Marshmallow. 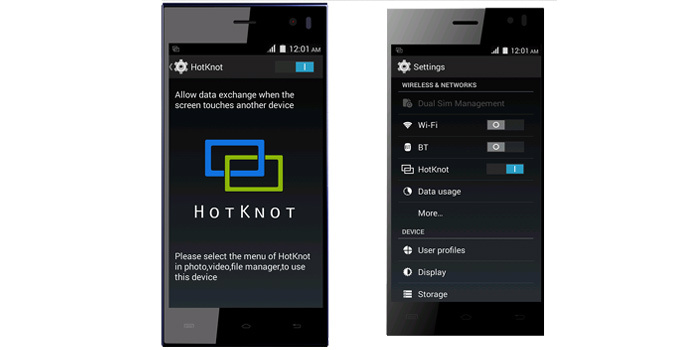 In addition, you will find Infinix’s XOS Chameleon UI in conjunction. 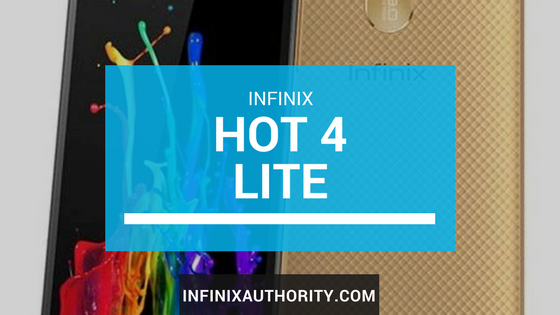 While the Hot 4 lite is an excellent budget-friendly option, there are other phone options available. Consumers may also be interested in the Fero Iris, which is 4G compatible. The Iris also comes with more advanced user features, including Iris scan for easily unlocking your phone. You may also may be interested in the affordable Tecno W5. Like with the Fero Iris, the Tecno W5 features 4G LTE network connectivity. Which as previously noted, is missing with the Infinix Hot 4 Lite. 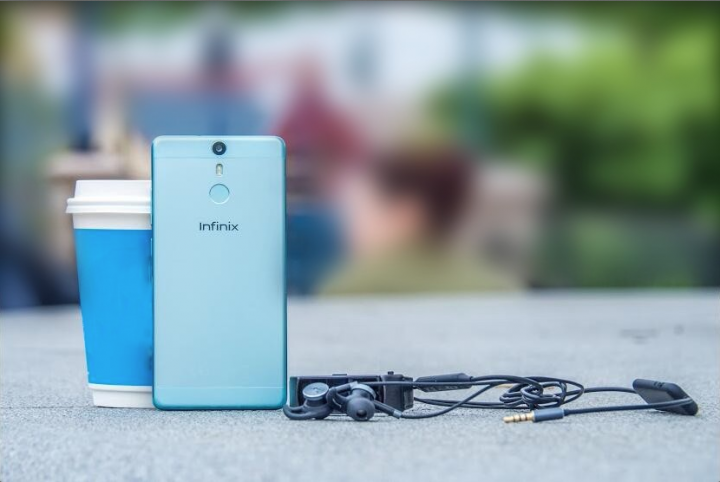 While some may consider the Infinix Hot 4 Lite to be just a watered down version of the Hot 4, this packs quite a punch considering its budget-friendly price. For those looking for the main features of the Hot 4, and can live without 4G connectivity, then the Hot 4 Lite is definitely worth looking into. 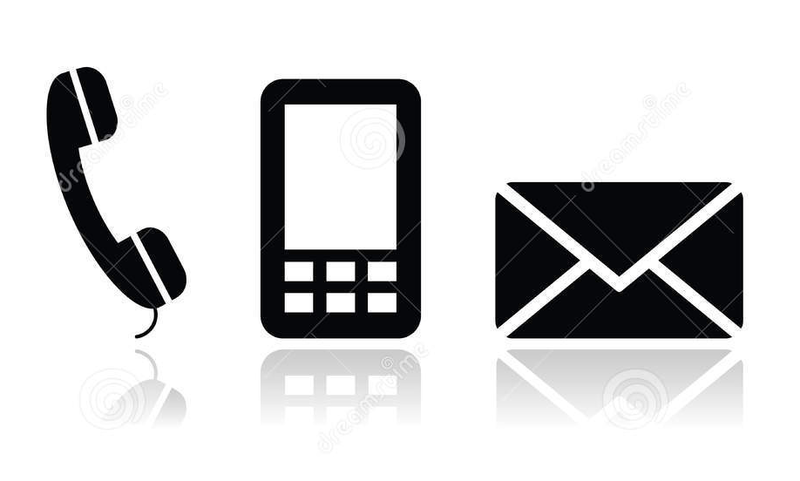 Fingerprint Scanner And Metal Body: Why Are They The New Trend?